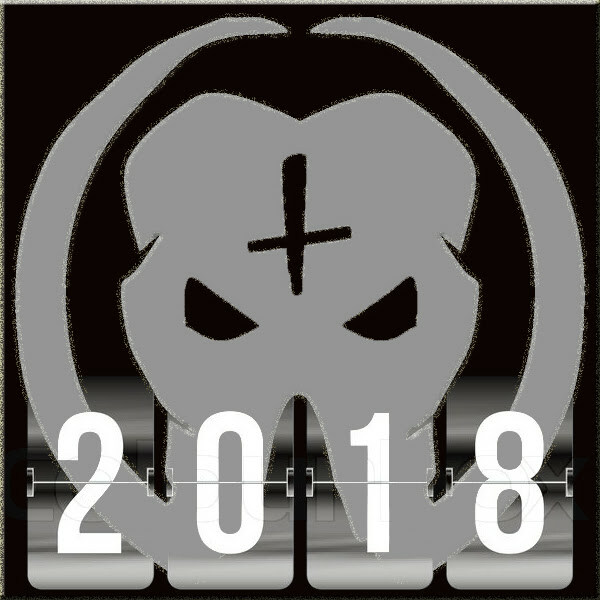 Mammothfest Early Bird Tickets On Sale For 2018 & Xmas Show 9th December With Free Raffle To Win Prizes! Not only that but Mammothfest have their Xmas party next Saturday the 9th December, so come along and enjoy this smashing Christmas bash with headliners Evil Scarecrow bringing their insane antics and dance moves! 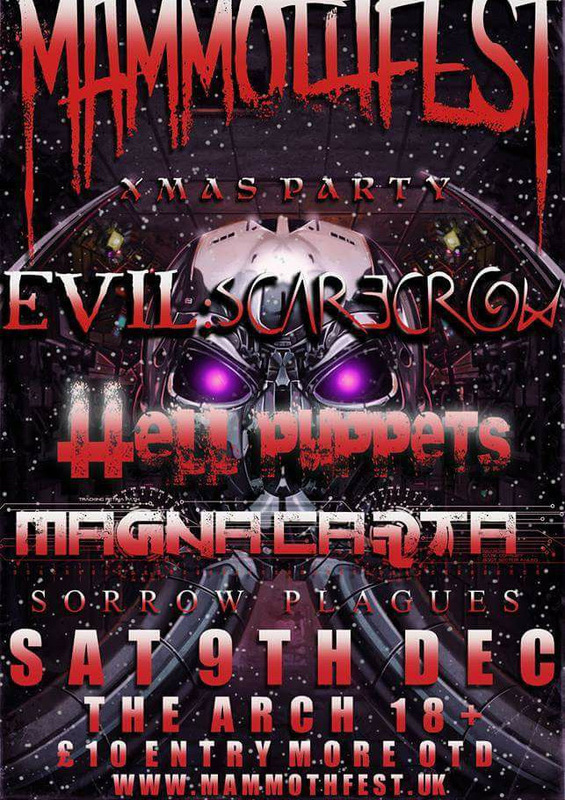 Support comes from popular local horror punk act Hell Puppets, electronic metal ravers Magna Carta (ex The Defiled, CollisionsUk / Terrathorn and ex Meta-stasis member) and lastly captivating atmospheric black metal from Sorrow Plagues! Check out the event page here.